Air conditioners or AC’S are a great boon of science and technology which have been bestowed on us. Today we cannot imagine our lives without an air conditioner. They have actually become our saviors in this era of intense global warming and extreme temperature changes. Today, you can find different kinds of air conditioners on the market and you can choose anyone according to their cooling capacity and warranty. To install such a cooling machine in your home or offices, you must hire trained air conditioner installers. How Does an Air Conditioner actually Work? An AC has a very simple working mechanism, to put it in a simple understandable manner we can say that it is a device which releases cool and humid air, replacing the warm or hot air in a closed environment. The major parts of the AC are a compressor, fan, evaporator coil and a condenser coil. Air Conditioners works on the principle of the refrigeration cycle, for its functioning to be perfect all the parts should be in an immaculate condition. This can be achieved by getting proper and timely servicing, as mentioned in the service manual. How to choose the Perfect AC? The principle of working might be the same but in different environments and different areas require different kinds of air conditioners. Choosing the right AC for the right place can add a great deal to their effectiveness. Size – The First point to consider while choosing an AC is the size of the area which you want to cover. 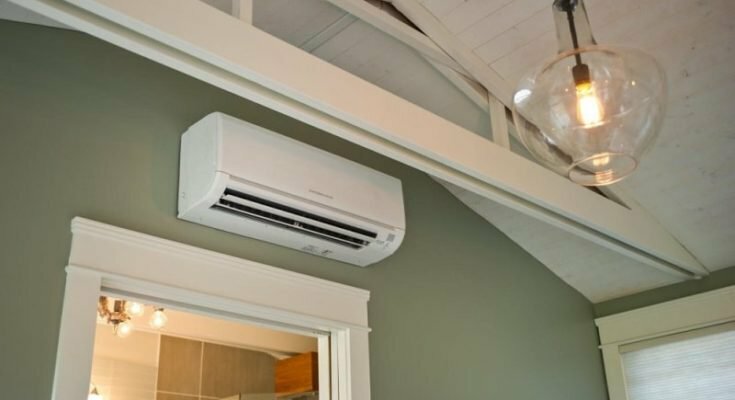 For your large rooms, you need to choose some highest capacity air conditioners and you can choose some window air conditioners for your small bedrooms. For instance, a medium sized room can do well with a 2 ton Air Conditioner. But for the commercial premises, you need to install at least three-ton air conditioners. Type – In larger areas, better cooling can be achieved with the help of a split AC, whereas a window AC works better for smaller units. A split AC is generally put in bigger units where window ventilation is not there. Energy Efficiency – Before choosing an Air conditioner it is important to look out for the energy star marking which helps in adjudging the energy efficiency of the unit. The more energy saving the unit is the better will be the working and smaller will be the power wastage. Brand Value – It is crucial to choose some branded air conditioners because they can provide you with an extended warranty and they have some reputation in the market. but before finalizing your deal, you must check the customer reviews of the respective brand. After sale service – just buying is not enough. In today’s climatic conditions the working of Air conditioners is not just restricted to summers. This extensive working leads to frequent issues in the working and needs company servicing. Before buying an Air Conditioner it is important to know how is the after-sale service of the brand you are planning to buy. Service contract – getting a service contract has done often helps a great deal. 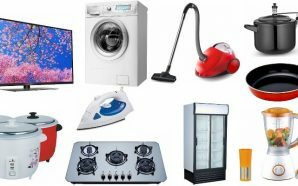 This not only helps an individual to avoid the hassle of remembering when to get the servicing done but also ensures that the technician will be well trained and would know his job. So before buying that right Air Conditioner for yourself, you should undertake a detailed check of your own requirements and find which brand and type of AC in the market fulfills every aspect at the best price. Finally taking help of professional service providers at regular intervals can help the unit in maintaining its work quality, giving a respite from the scorching heat and humidity in the best possible manner.